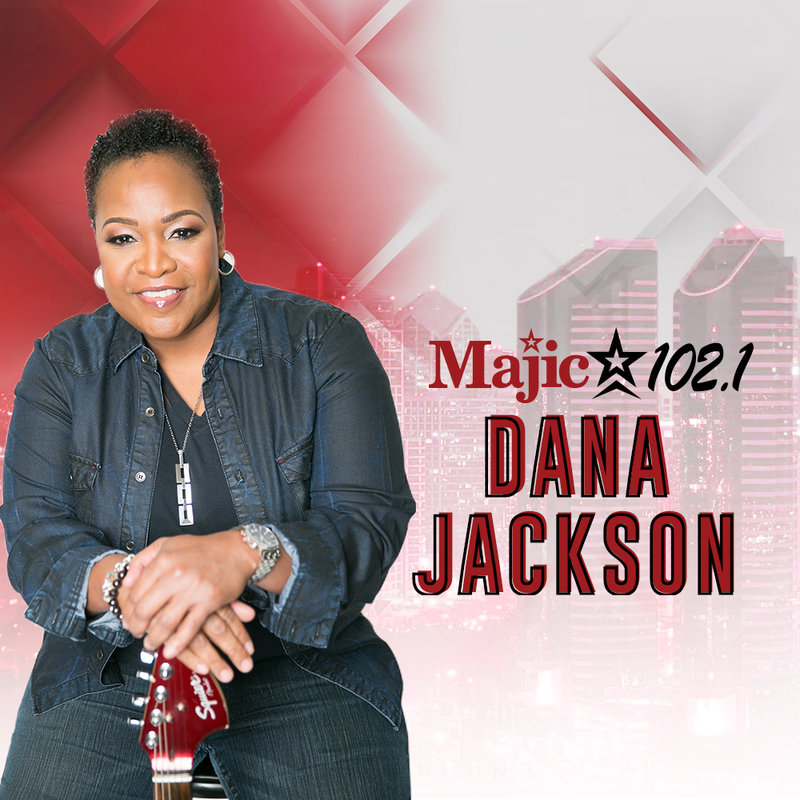 Since the 90’s, Dana Jackson has been setting trails ablaze on the Houston Music scene and airwaves. 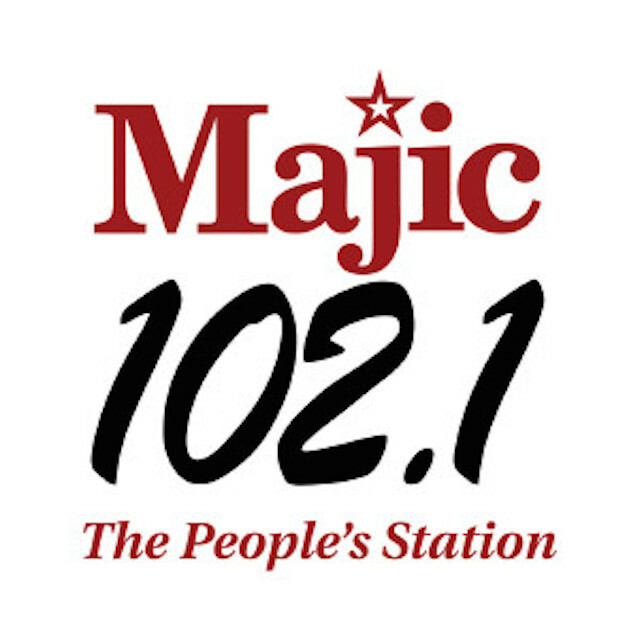 Many know Dana as “Houston’s Only Singing DJ” of Houston’s #1 Urban AC radio station, KMJQ-Majic 102.1. Others know her as the voice of the 4-time world champion WNBA Houston Comets. But Dana is most known as being one of the most popular and sought after artists in the Houston area.